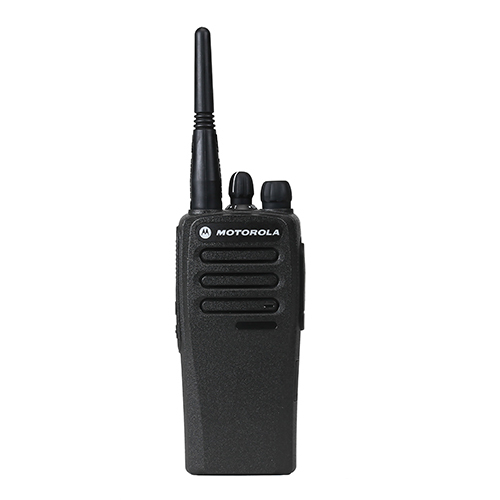 The MOTOTRBO CM Series mobile radio is a reliable, cost-efficient solution to keep your team in contact so they can communicate, coordinate and collaborate for maximum efficiency and safety. The CM Series is designed for the everyday driver, so your workers can connect without distraction, whether they're delivering cargo, dispatching trucks, or driving a school bus. 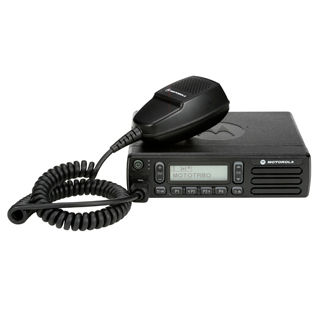 The CM Series is easy to use and delivers clear communication for maximum efficiency of your operation. 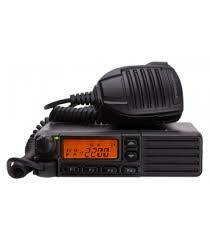 Choose from two mobile analog radios: the VX-2100 (without display) and VX-2200 (with display). 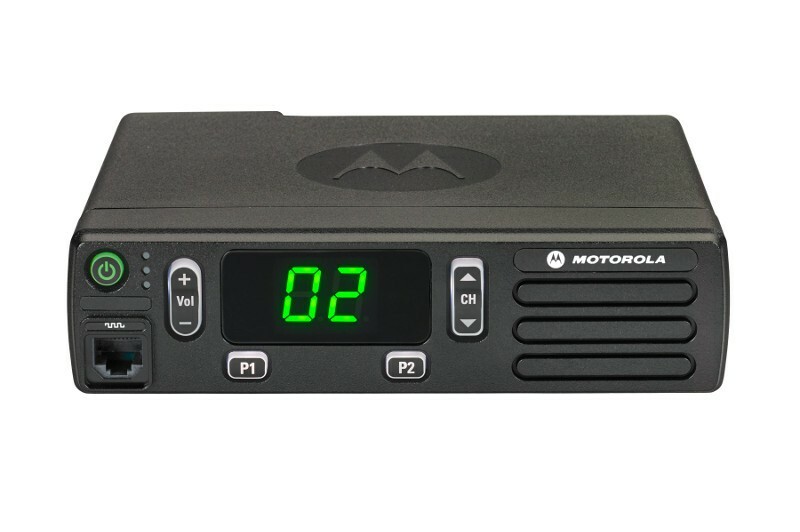 They install easily in small spaces, and their die cast aluminum construction helps dissipate heat and absorb vibration for added durability.The channel capacity is 8 channels for easy operation on the VX-2100 or 128 channels for large group communications on the VX-2200. And optimize your operations with multiple scanning options.